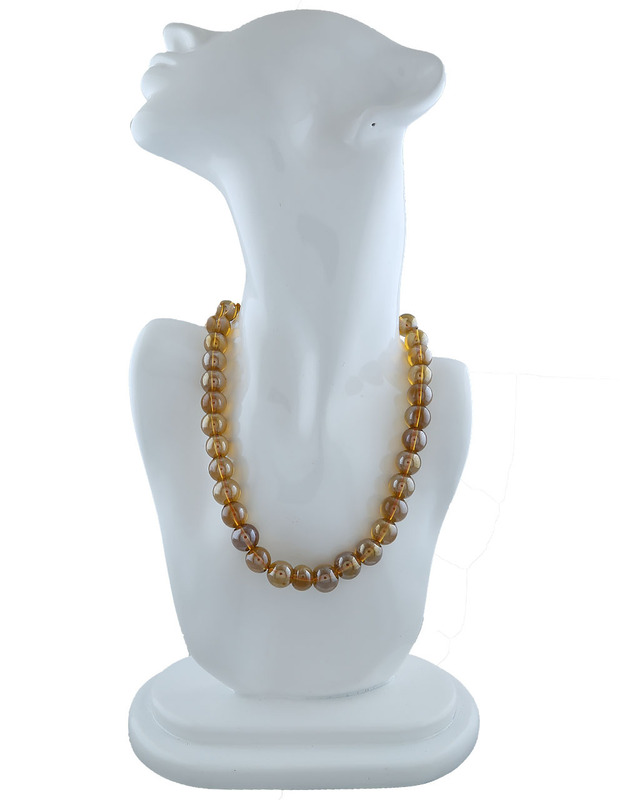 Must have in your accessory collection this rust colour quartz semi-precious mala from the house of Anuradha Art Jewellery. The beads are woven in good quality thread and have magnetic lock. 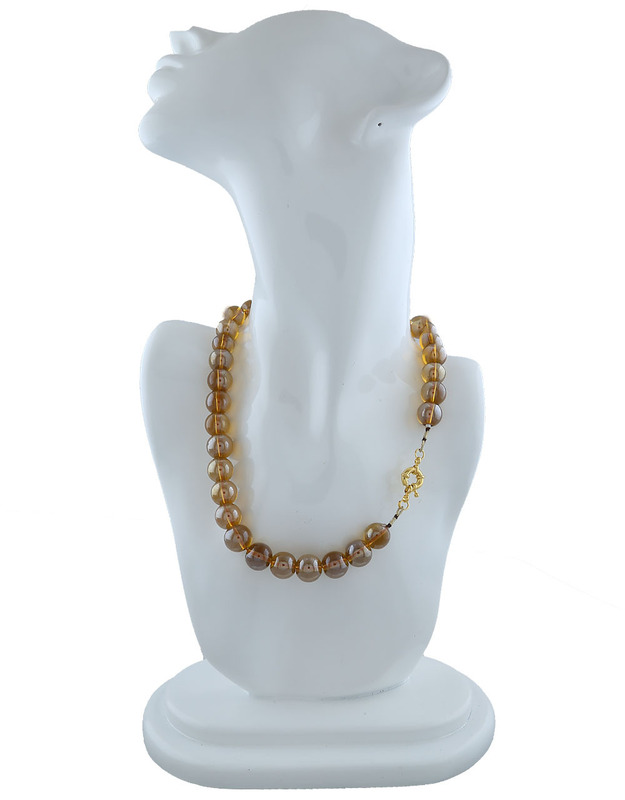 You can wear this mala with any type of costumes and will help you to remove negativity from your body.